Finally, a blog about chocolate. Chocolate is often filled with excess sugar, fillers, substitutes and other harmful ingredients. After research, I found a chocolate company that provides great chocolate without all of the unhealthy additives. Sweet eats chocolate is pure and delicious. The background behind this chocolate is quite interesting. 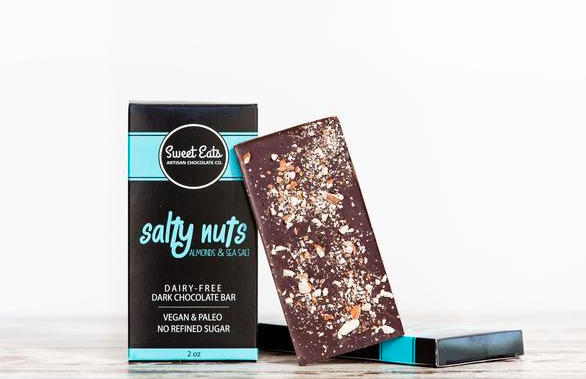 Next time you are craving some great chocolate, consider ordering from Sweet eats. Order your chocolate here.